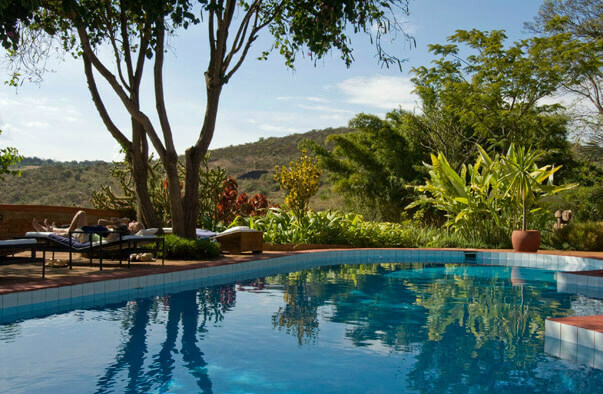 Plantation Lodge is right beside the entrance to the world-famous Ngorongoro Conservation Area. 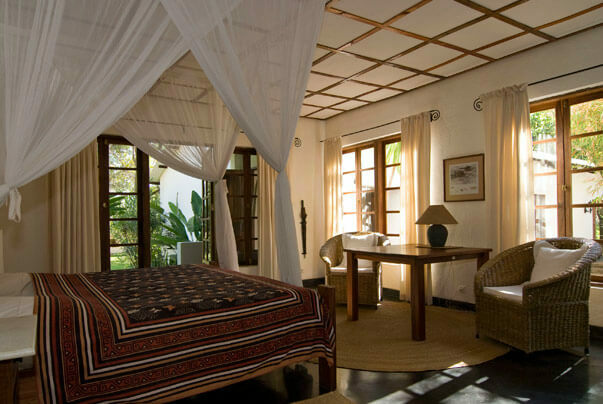 It is within easy reach of the Tarangire and Lake Manyara National Parks. 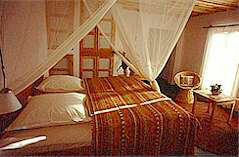 It is a short distance from the fabulous wilderness world of the Serengeti. So you can expect the wildlife viewing to be both sensational and all-encompassing. You will experience a busy procession of close-up wild animal encounters. You’ll also experience the opposite. Peace, tranquillity and relaxation. Plantation Lodge is an island of serenity, with flowing tropical gardens peppered by luxurious rooms; excellent bird watching, indulgent dining and attentive service.